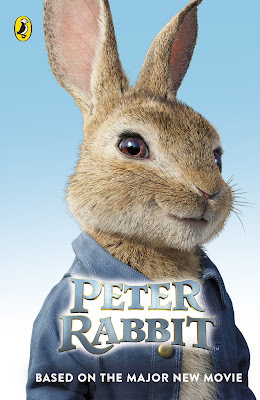 Did you know that there is a new animated movie of Peter Rabbit? I saw it recently with our two younger daughters, and I thought it was a lot of fun! I'd love to hear from you if you've seen it! This delightful full colour picture book allows young readers to relive the movie magic! When Peter Rabbit sneaks into Mr.McGregor's garden yet again, he is caught red-handed!! Featuring the adorable characters from the movie, including Flopsy, Mopsy and Cotton-tail, this book contains activities, puzzles and lots of stickers to allow your young reader to create scenes straight from the movie! 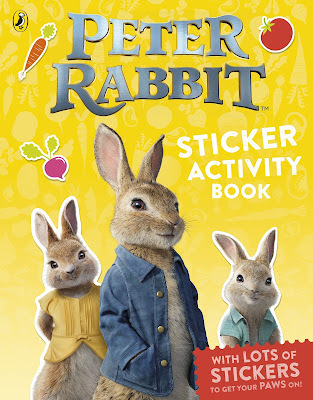 This chapter book is perfect for any Peter Rabbit fan! 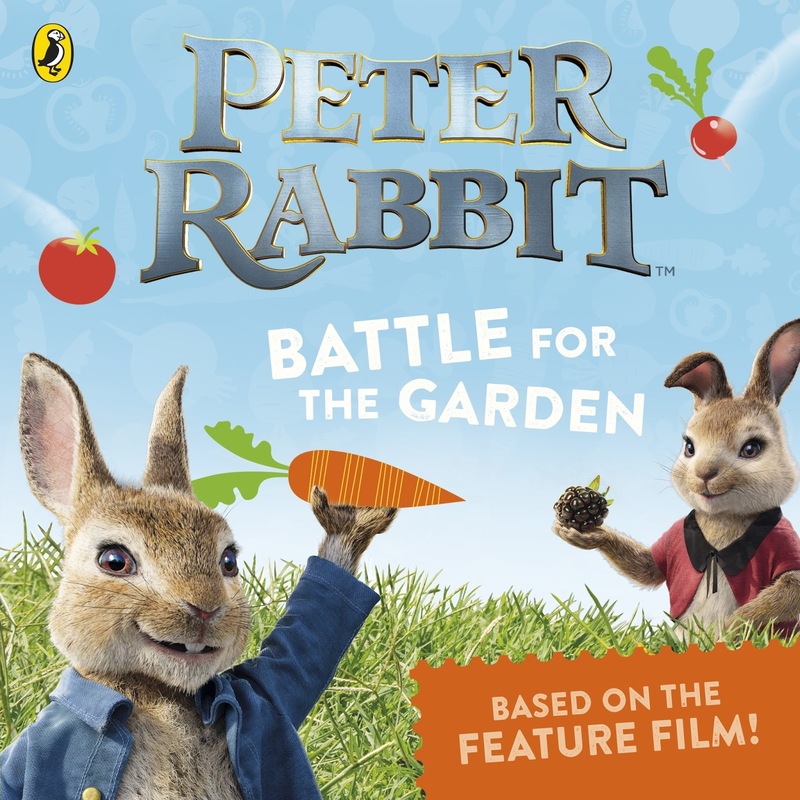 Inspired by the original Peter Rabbit tale, but with a modernised spin on it, readers will be able to relive the fun of the movie in this book. Over 140 pages of entertainment!